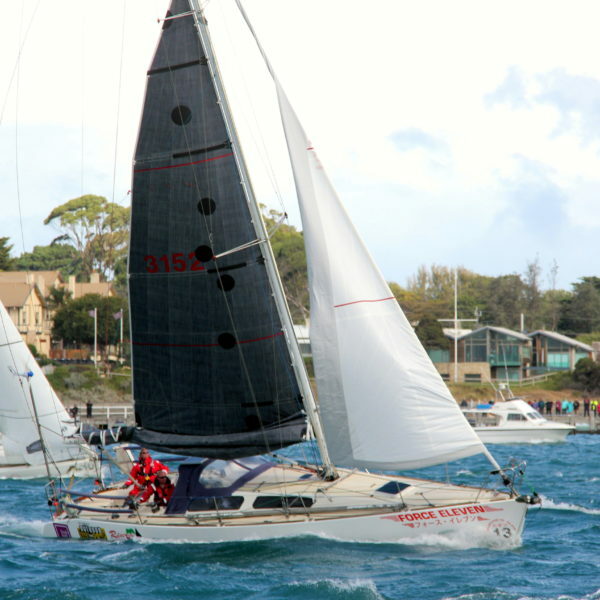 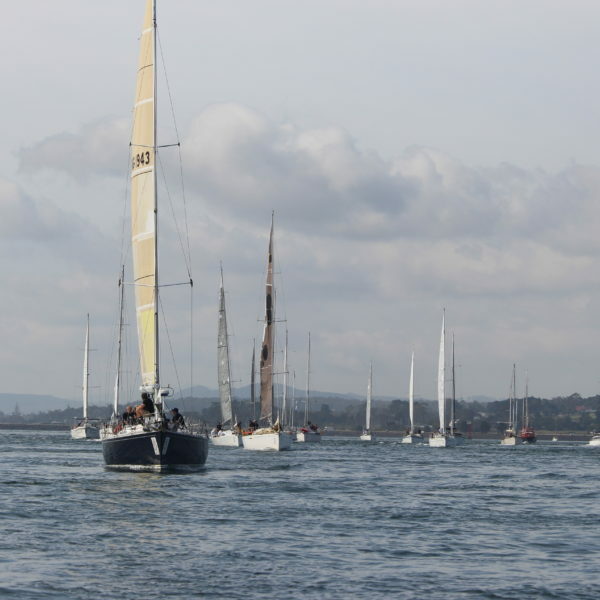 The 26-boat fleet in the Riversdale Estate Wines L2H (Launceston to Hobart) is finally underway, after the start line was moved offshore into Bass Strait due to light winds in the Tamar River. 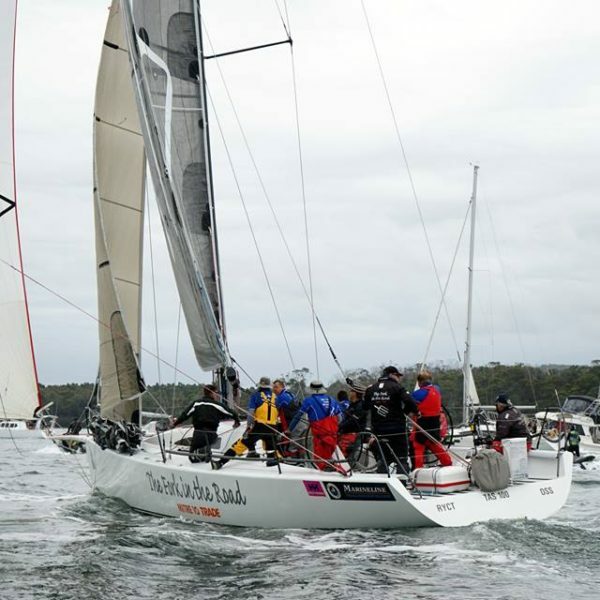 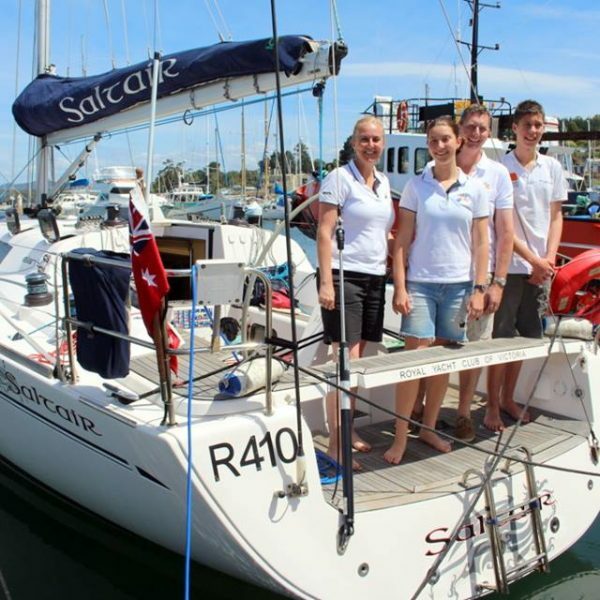 Melbourne medical professionals and enthusiastic sailors Sarah and Bernard Allard have twice contested the Launceston to Hobart Yacht Race as a two-handed crew, both times encountering severe storms that destroyed their hopes of success. 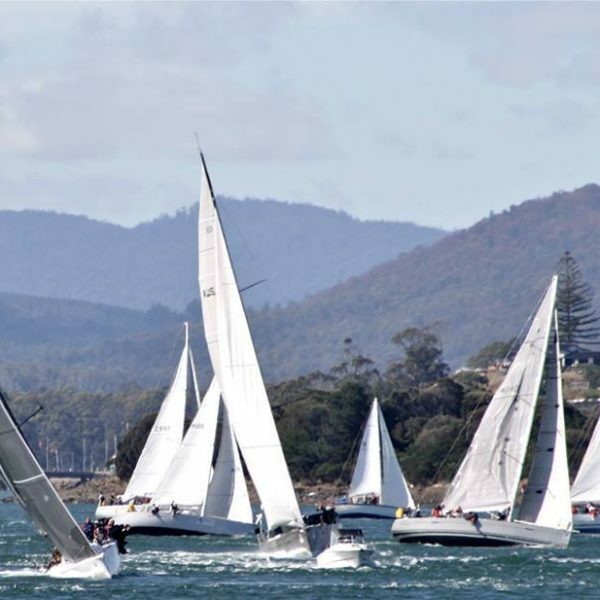 Tamar Yacht Club and Derwent Sailing Squadron race officers are considering moving the starting line of tomorrow’s Riversdale Estate Wines L2H 2018 (Launceston to Hobart) yacht race nearer the mouth of the Tamar River, or even setting a line in Bass Strait, off Low Head. 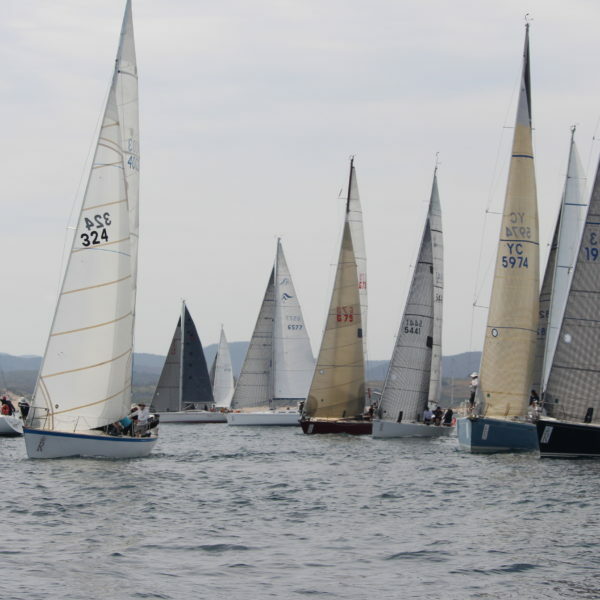 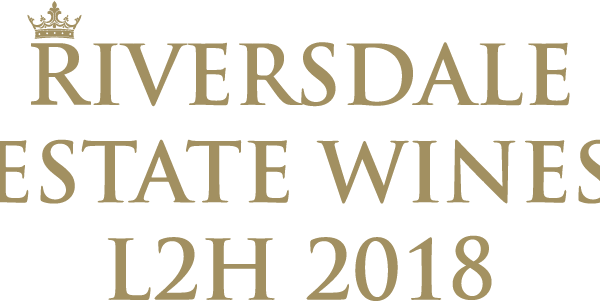 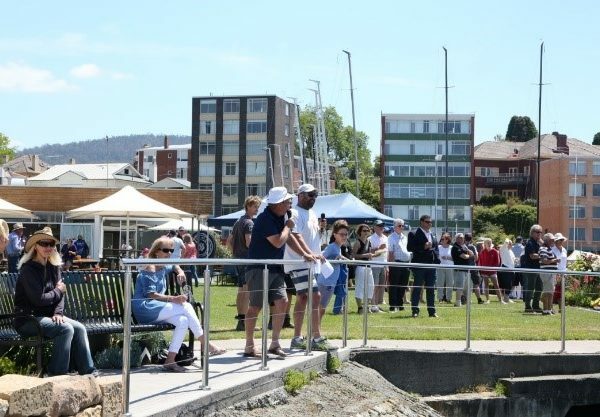 The official opening of the Riversdale Estate Launceston to Hobart yacht race will be hosted on the pristine Squadron lawns nestled on the banks of the Derwent River on Sunday 11 November.